Ed Ruscha, whose 2005 Venice Biennale installation evoked Thomas Cole's famous 'The Course of Empire' painting cycle of 183336, has his work displayed in Room 1 of the National Gallery at the same time as Cole's influential work can be seen in the Ground Floor Galleries. Compare and contrast Ruscha's 'Course of Empire' showing the industrial buildings of LA with Cole's grandiose vision of classical civilisation. Two very different approaches to the cyclical nature of civilisation, both dealing with the theme of "progress, or the course of progress". What are the best dining options near Ed Ruscha: Course of Empire London? Ed Ruscha: Course of Empire gyms, sporting activities, health & beauty and fitness. The best pubs near London Ed Ruscha: Course of Empire. 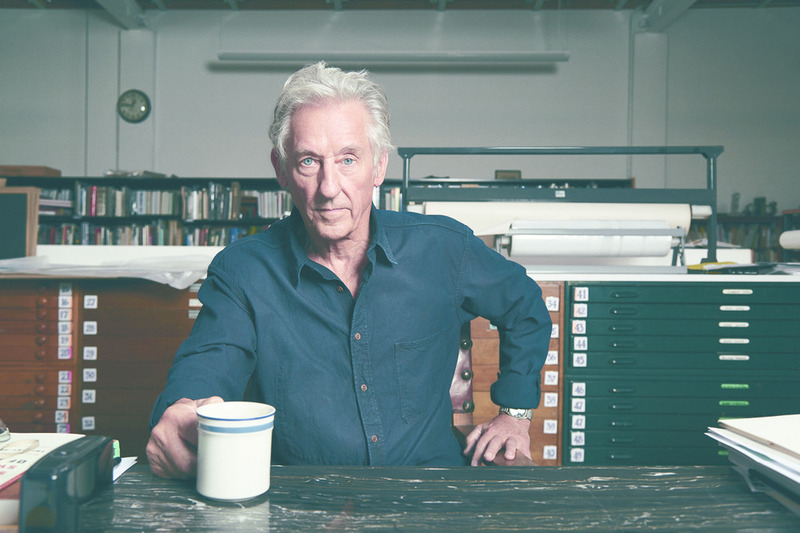 Ed Ruscha: Course of Empire clubs, bars, cabaret nights, casinos and interesting nightlife. Where to have your meeting, conference, exhibition, private dining or training course near Ed Ruscha: Course of Empire. From cheap budget places to stay to luxury 5 star suites see our deals for National Gallery hotels, including Radisson Blu Edwardian Hampshire Hotel from 89% off.